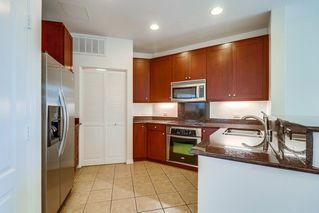 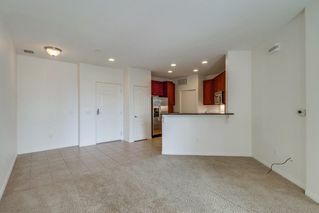 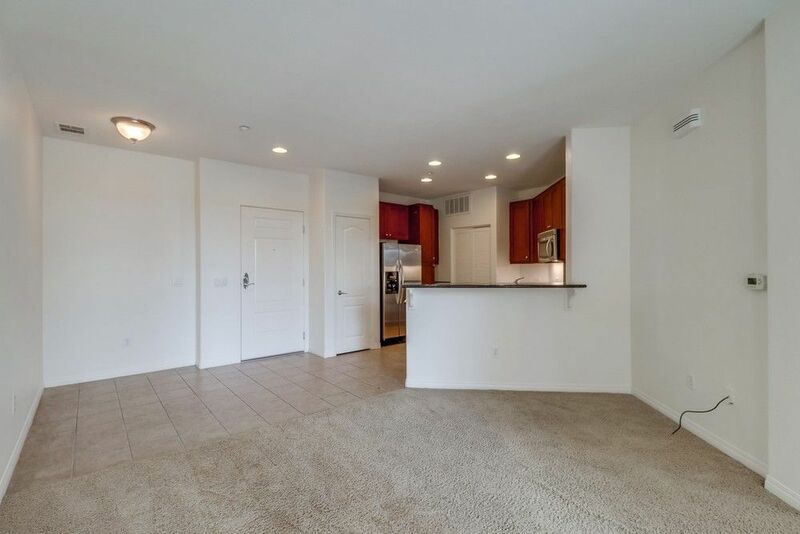 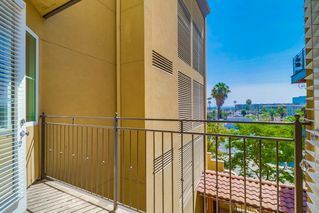 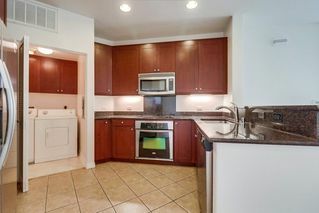 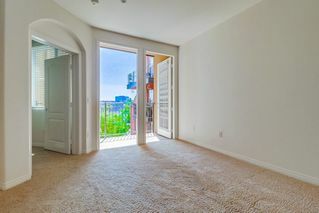 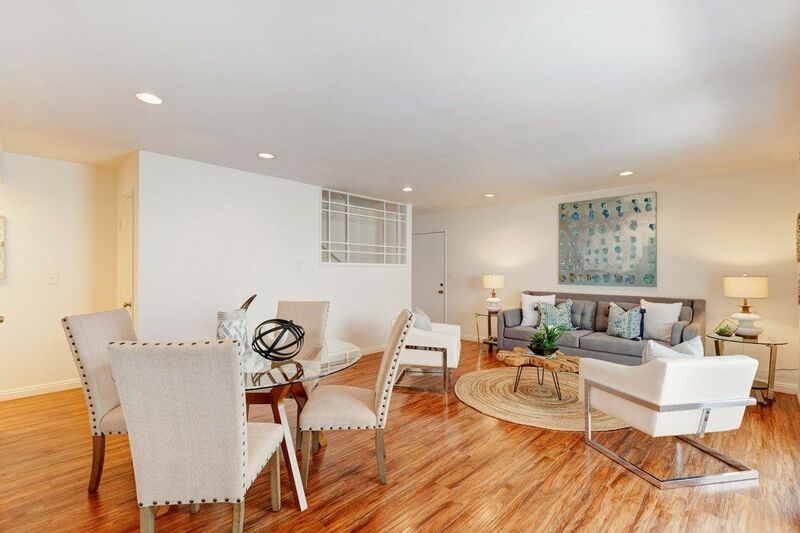 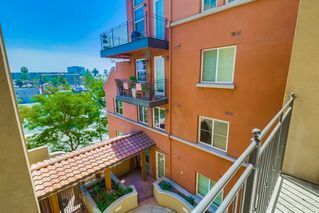 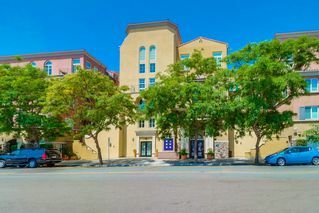 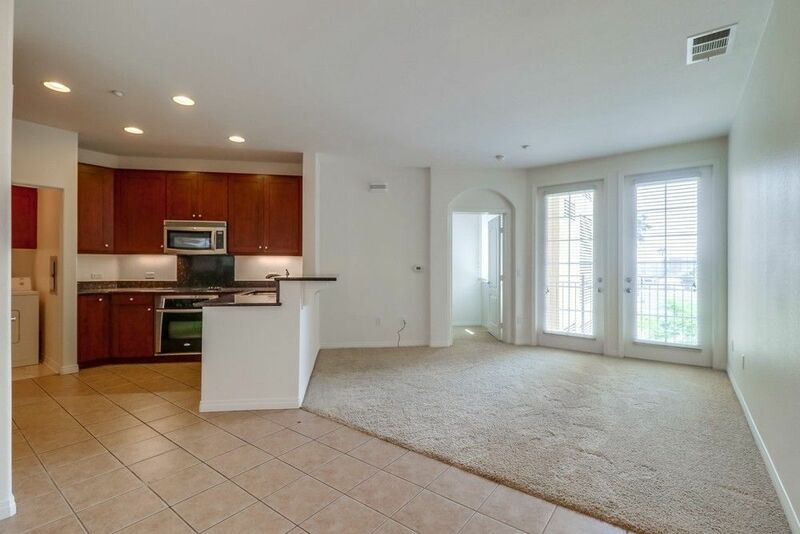 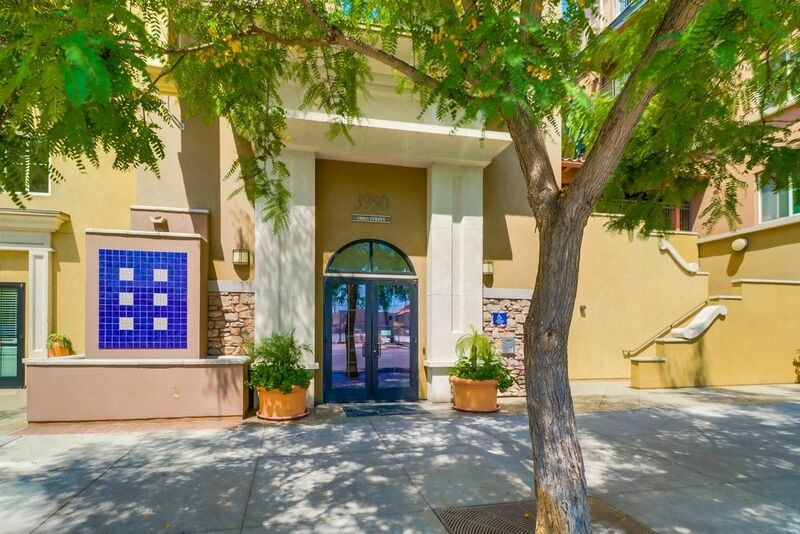 Lovely large 1 bedroom/1 bath condo in the heart of North Park in the highly desireable La Boheme, convenient to restaurants, cafes, stores, art galleries, and freeways. Large balcony off the family room. 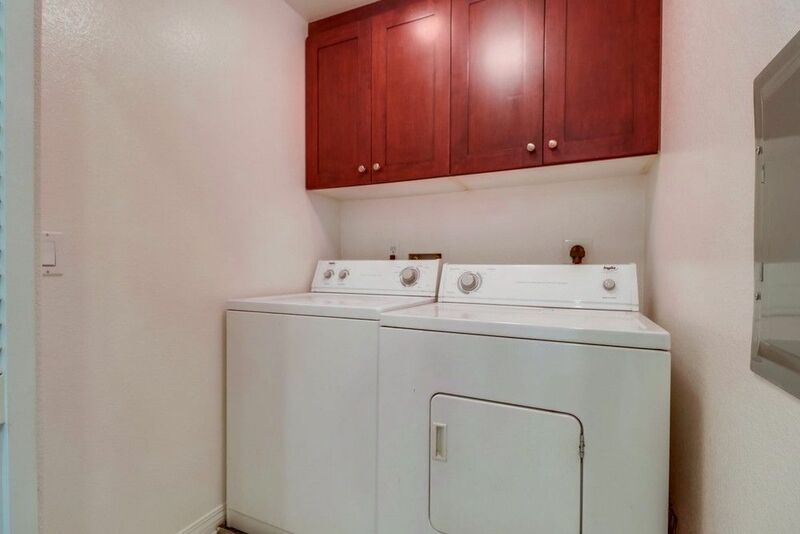 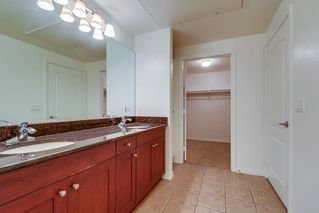 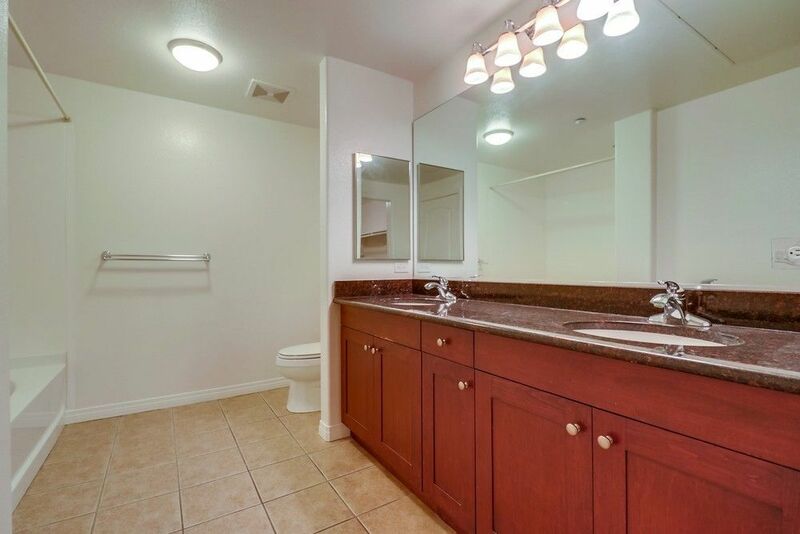 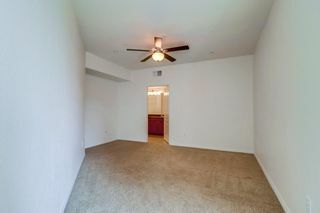 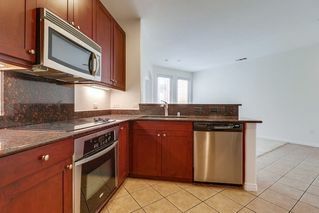 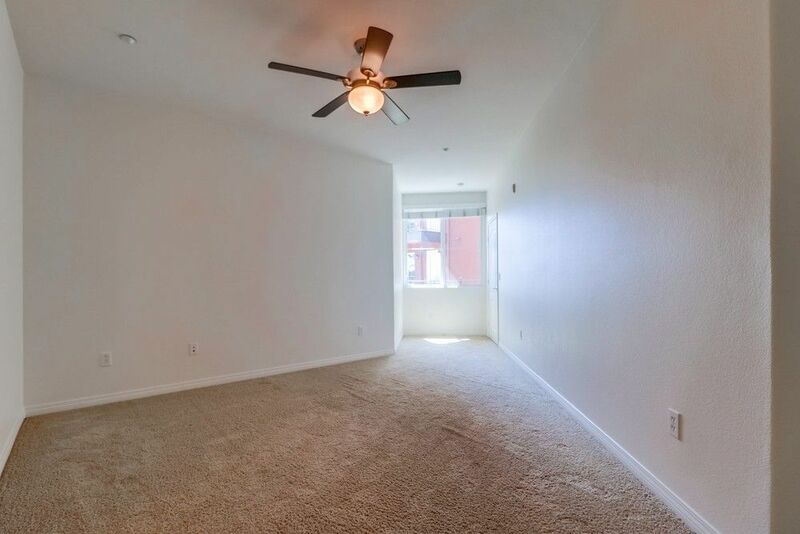 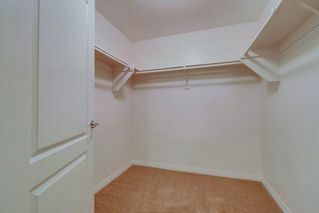 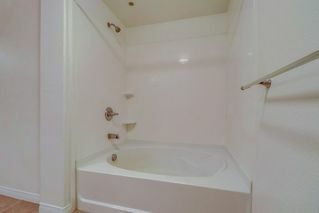 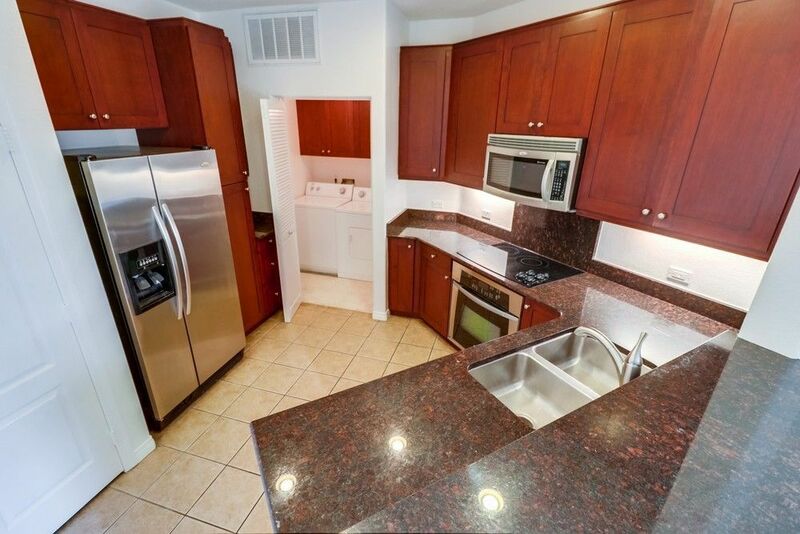 Large tub in full size bath, ample size walk-in closet off the bedroom. 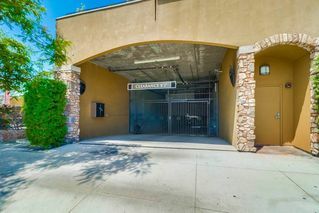 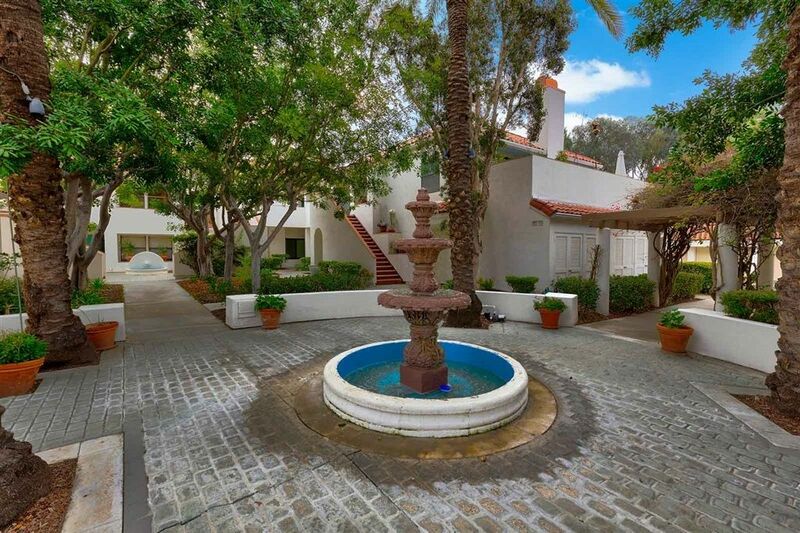 Amenities include a gym, recreation/club room, jacuzzi, sun bathing area, storage off garage, and separate bike storage area. 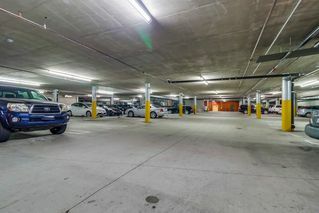 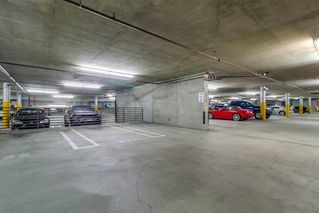 TWO assigned underground parking spaces convenient to elevator. 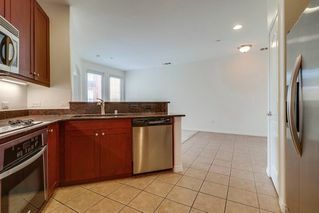 It's more than a home. It's a Lifestyle!